HAVE YOU PURCHASED FROM US RECENTLY? WE WANT TO HEAR FROM YOU! If you purchased your TACOPS™ product off of the web store, please enter your order number found on your order confirmation email to verify your purchase. Please submit one review per TACOPS™ product. 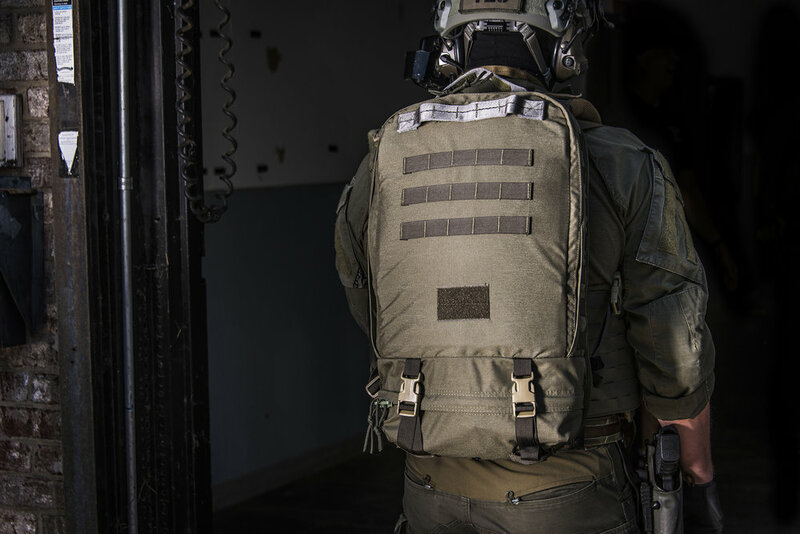 We'd love to see photos of your TACOPS™ products in use! Please send your photos to marketing@tssi-ops.com in a high resolution jpg format. Whether you purchased online through our web store, called into our sales team or worked closely with someone from TSSi on a custom project for months, we'd love to hear what you think about TSSi's efforts in getting the gear you need!